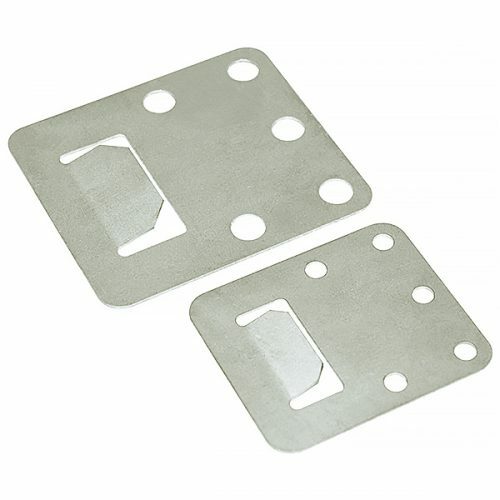 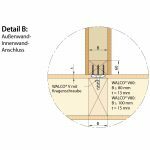 The WALCO® V wall connector set consists of a “dovetail” shaped hot-dip galvanized bracket and a specially shaped counterpart screw. 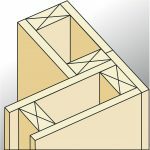 An optional lock can be installed to latch the connection against the slide-in direction. 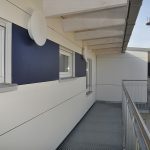 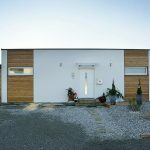 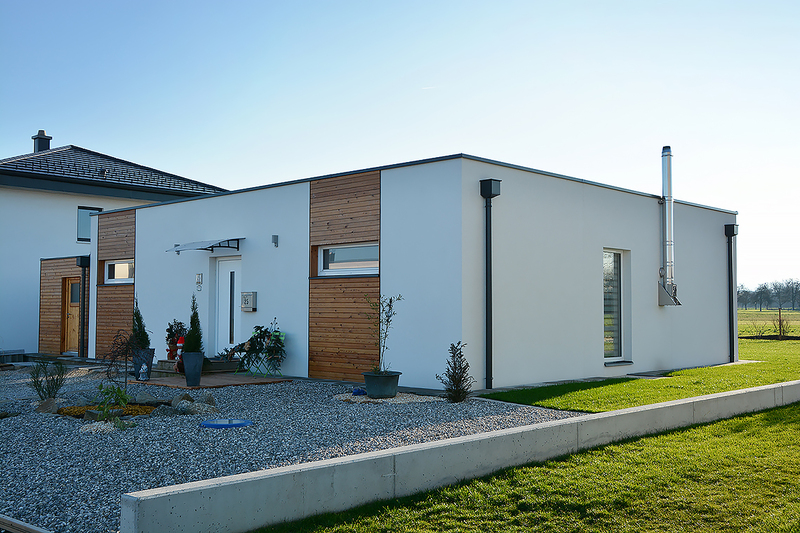 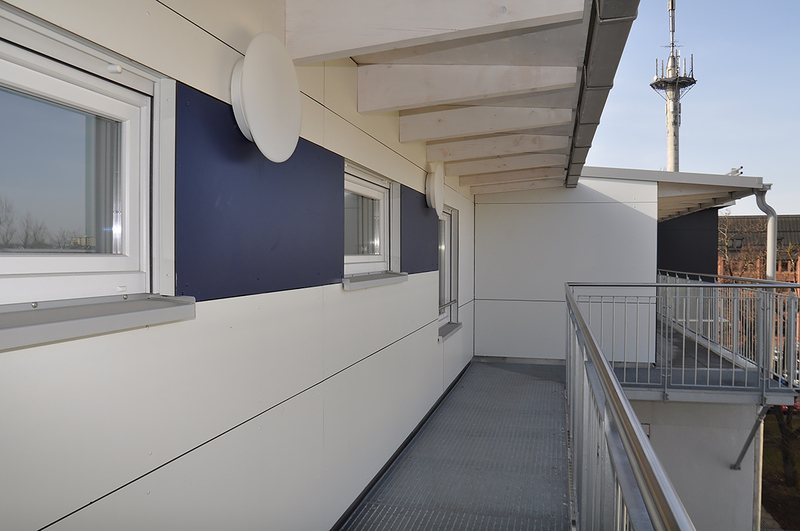 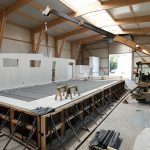 Prefabricated walls can be connected to each other within just few minutes. 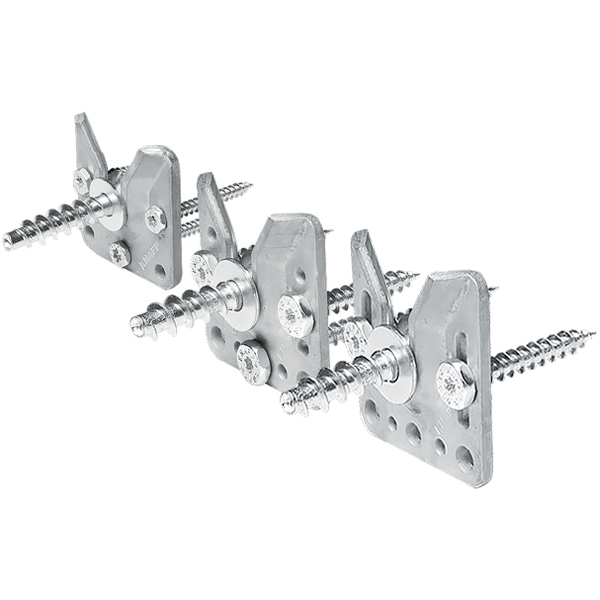 The WALCO® V wall connector set consists of a “dovetail” shaped hot-dip galvanized bracket and a specially shaped counterpart screw. 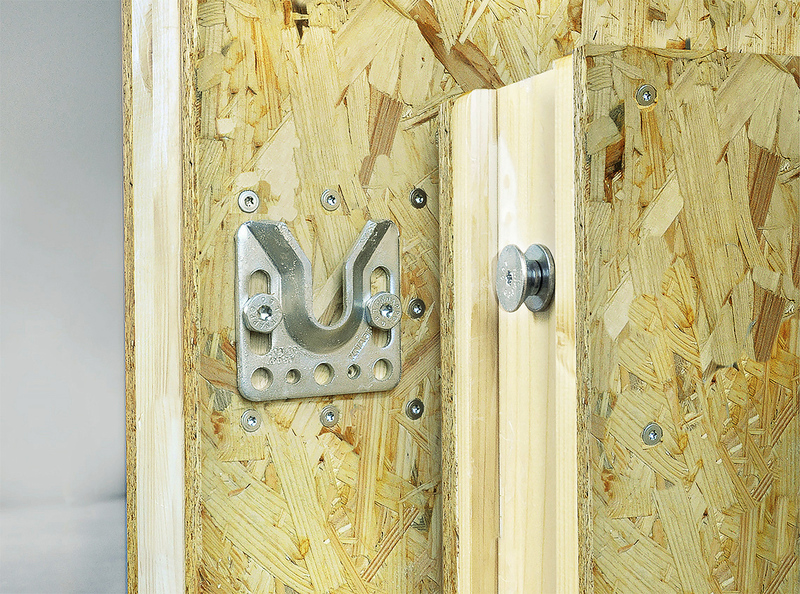 An optional lock can be installed to latch the connection against the slide-in direction. 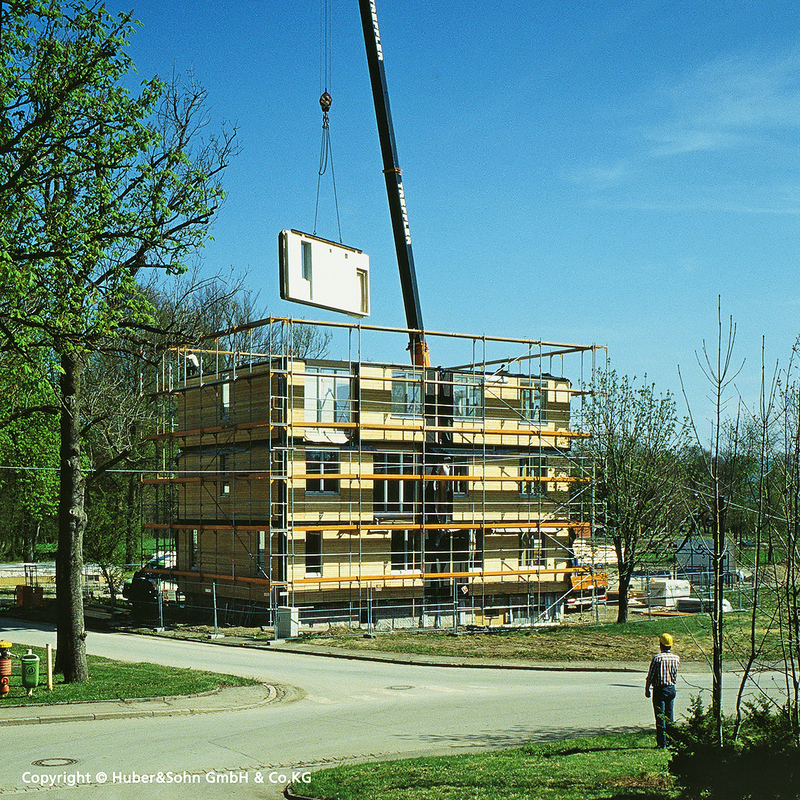 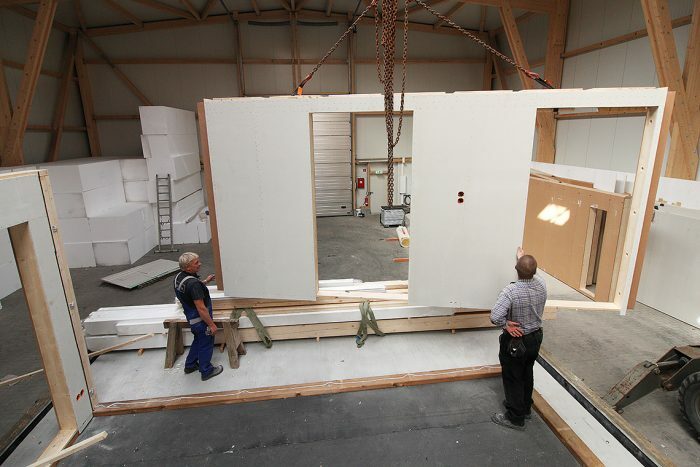 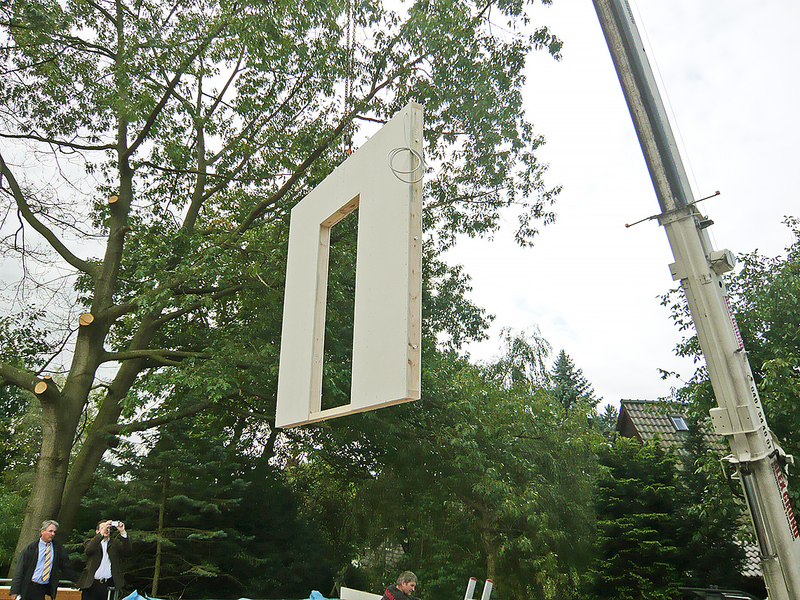 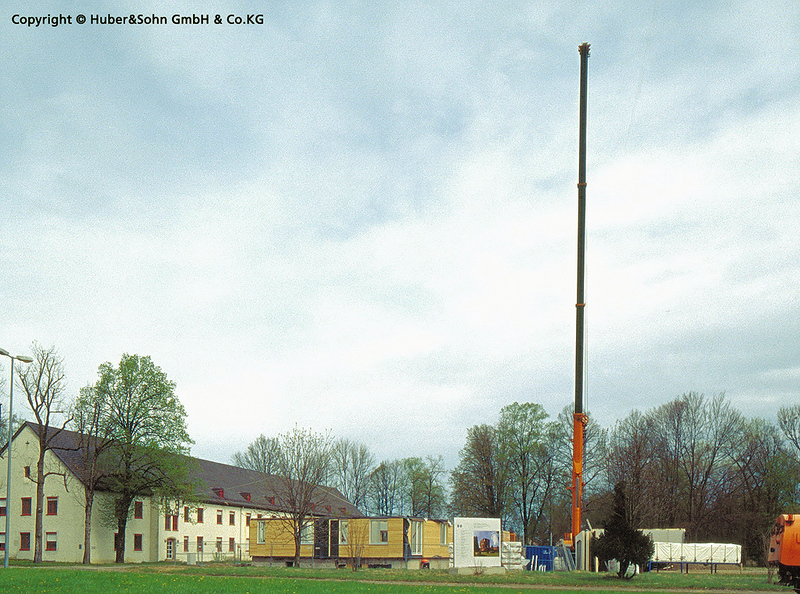 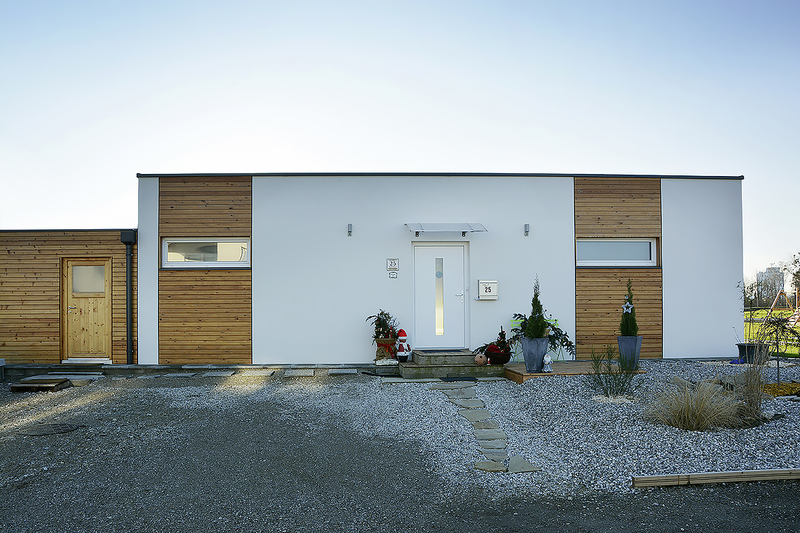 Prefabricated walls can be connected to each other within just a few minutes. 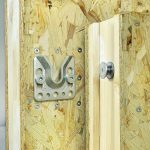 Assembly is made simple through the spacious V-shaped bracket and only needs a 35 mm (1 ½ inch) distance to engage the screw with the bracket. 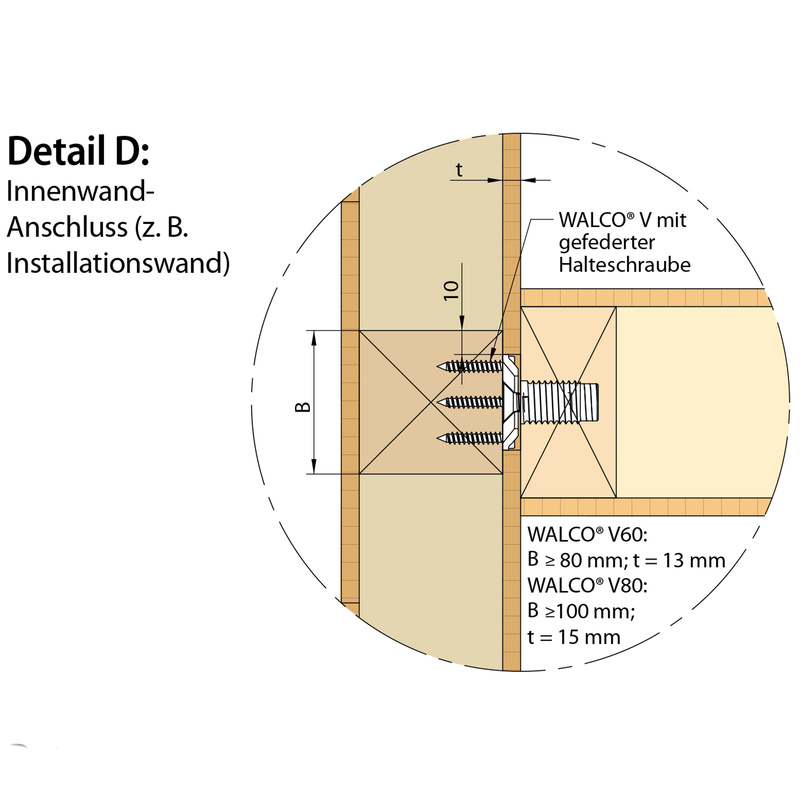 WALCO® V is available in two sizes (60 and 80), and each size in four different kinds (KS, VK, EH, GH*). 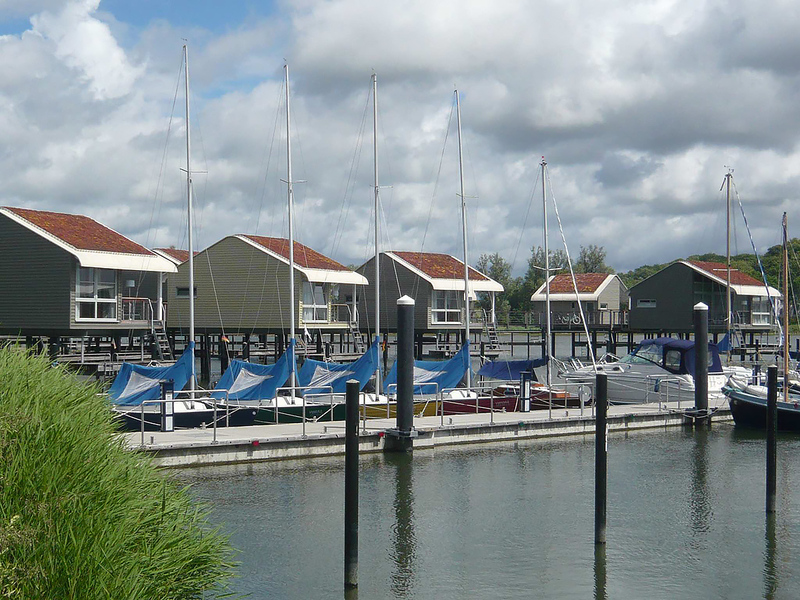 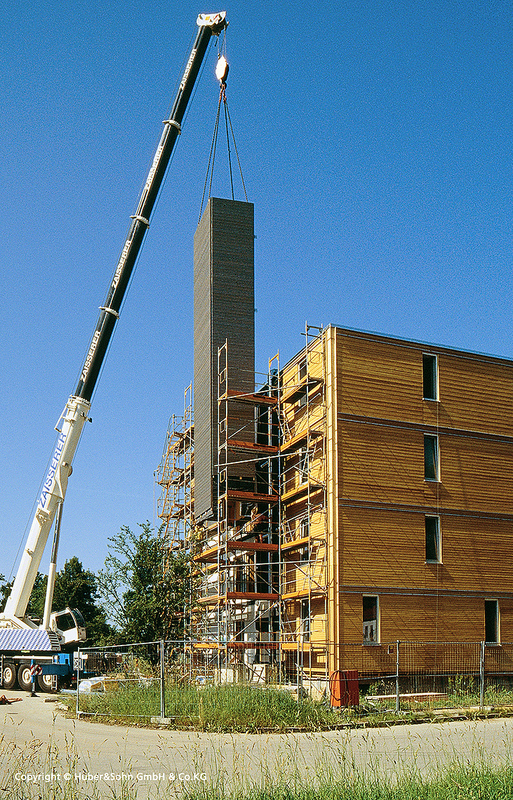 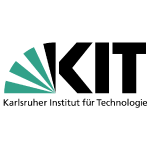 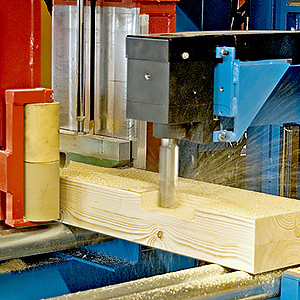 Universal – connections can be made from timber to timber, to steel, and to concrete. 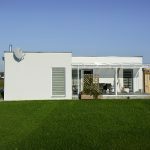 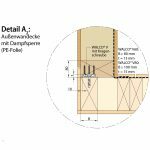 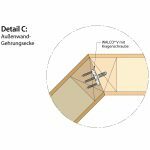 Easy – no recess of bracket needed if the height of the planking is 13/15 mm (the counterpart screw can be recessed on the opposite side). 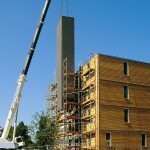 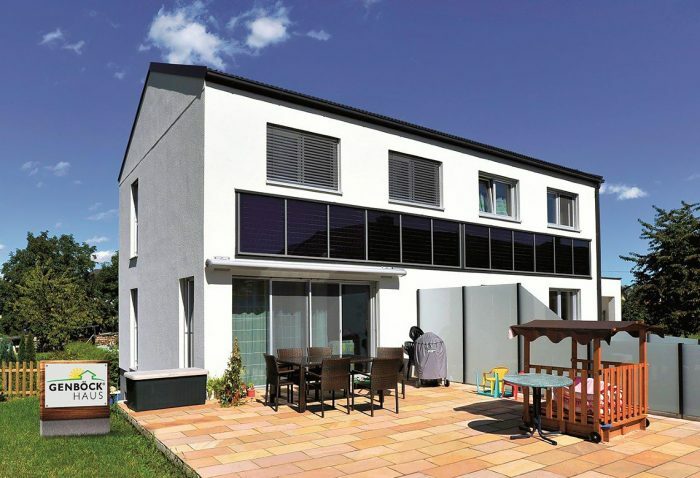 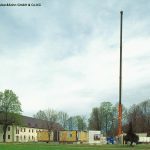 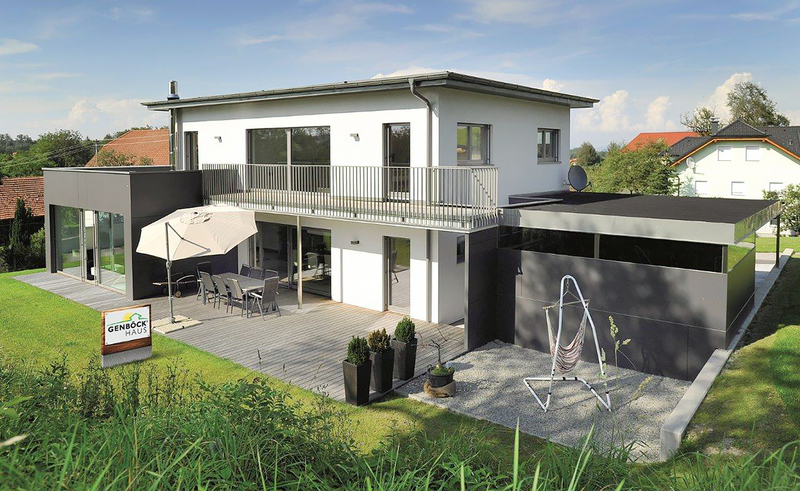 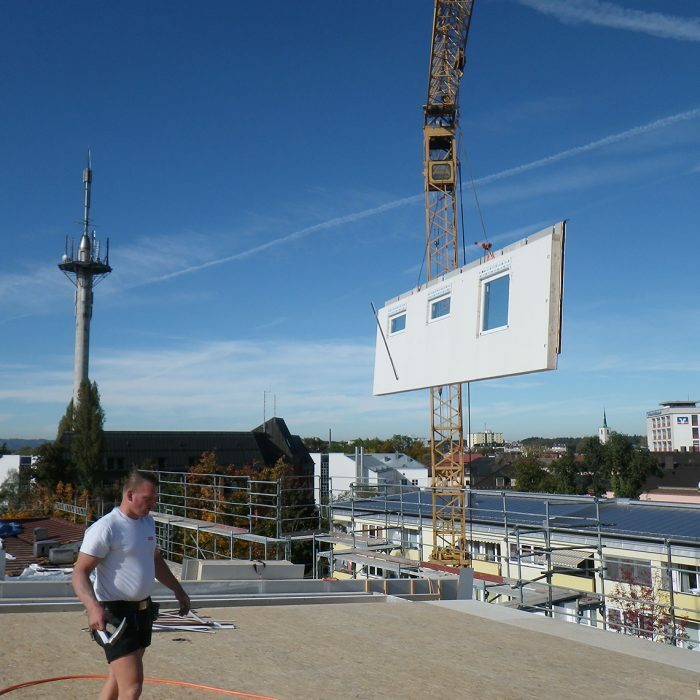 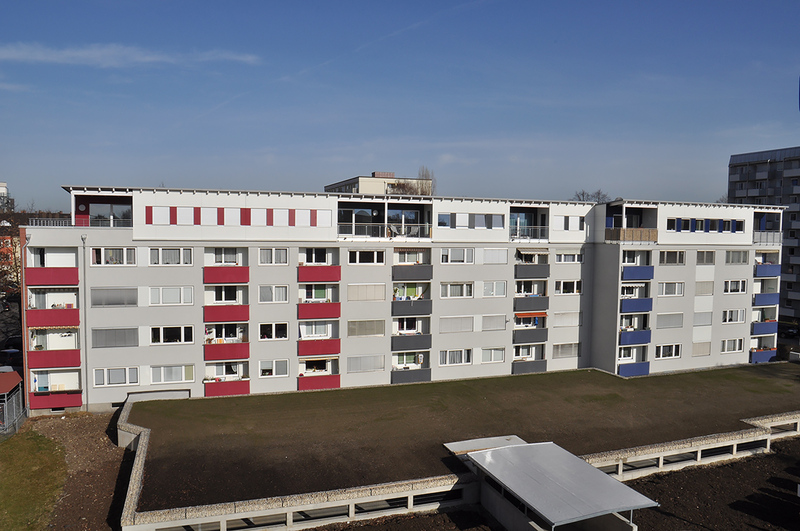 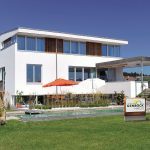 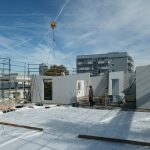 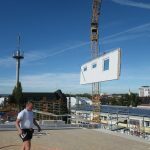 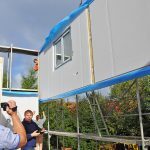 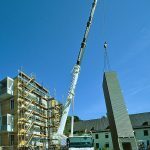 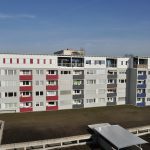 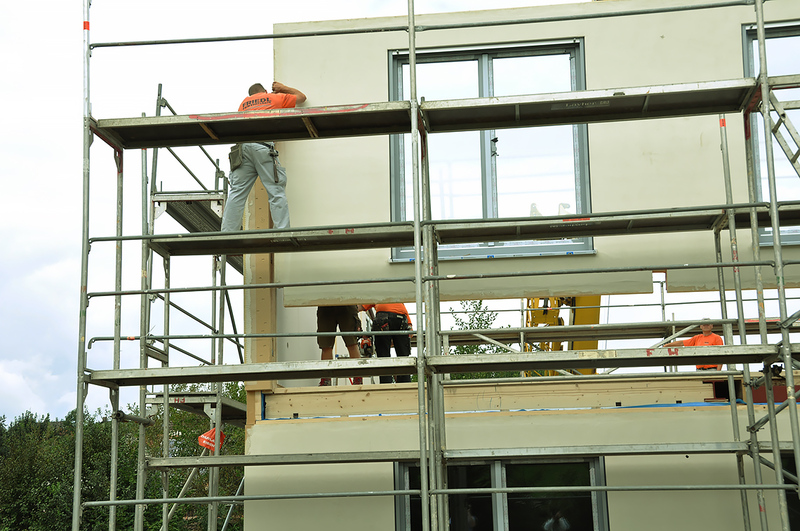 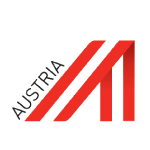 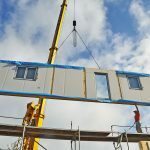 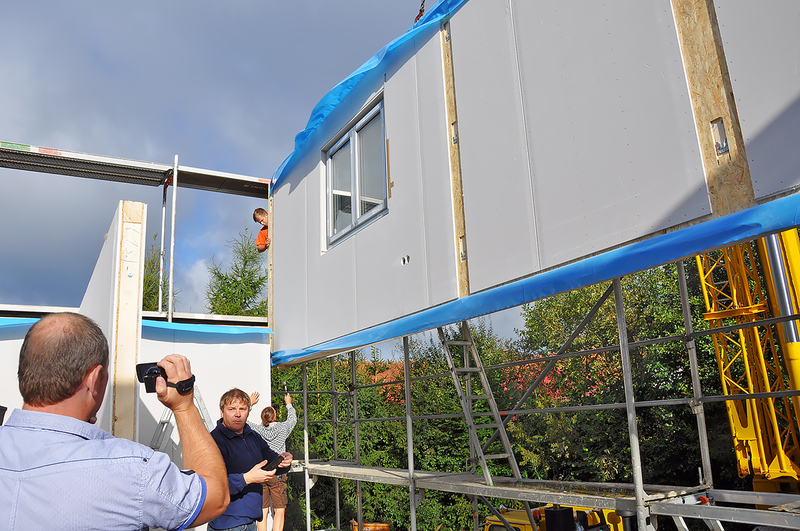 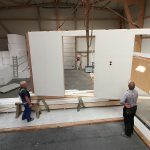 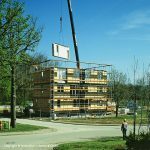 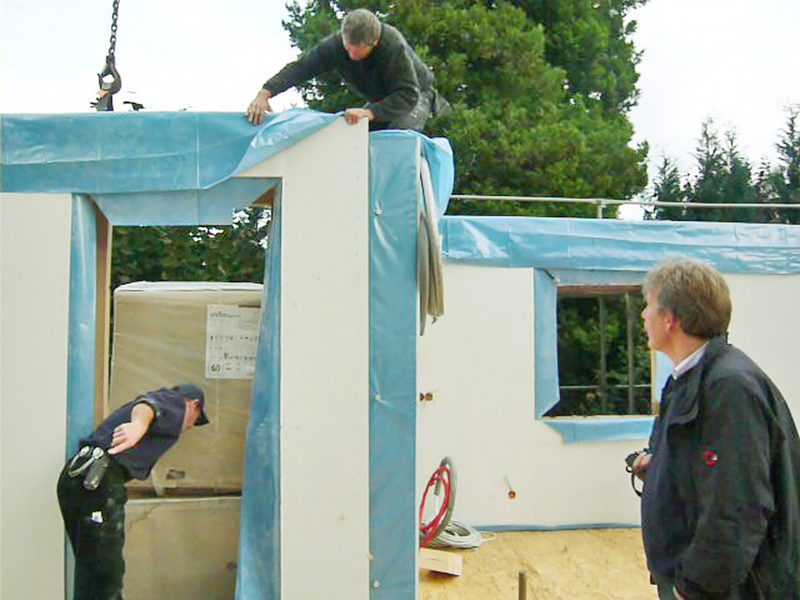 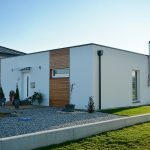 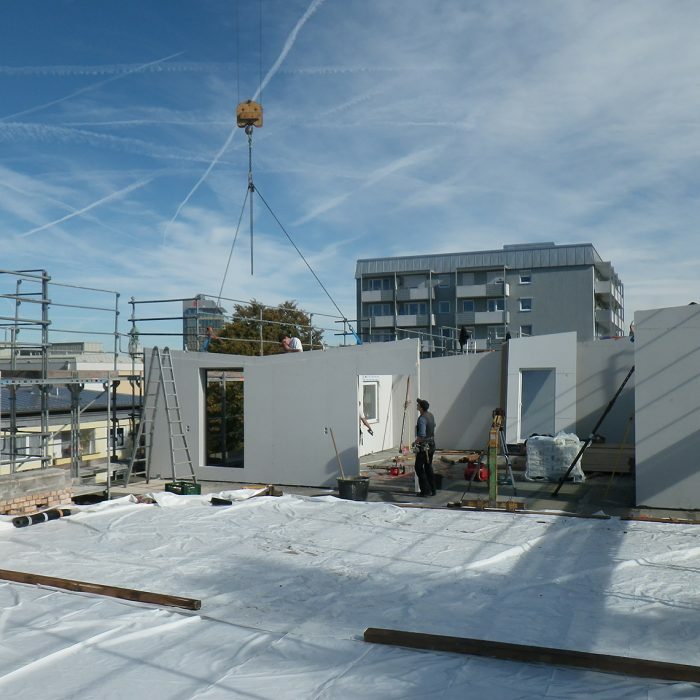 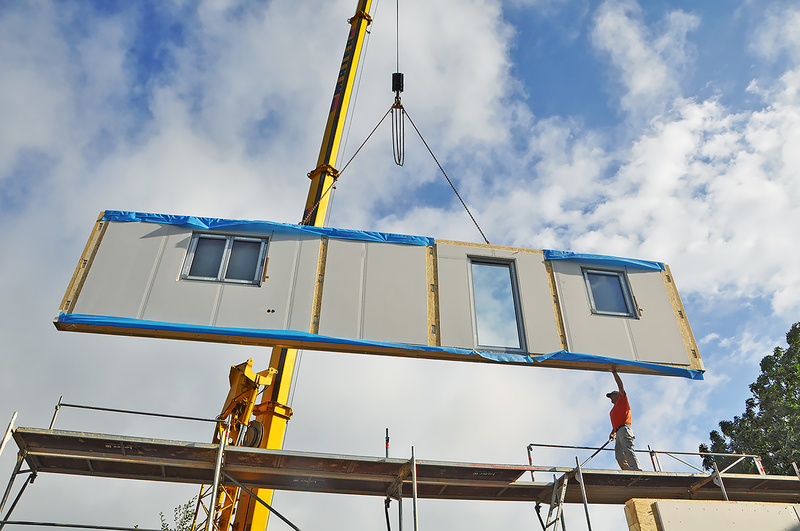 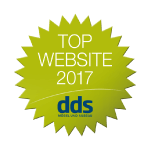 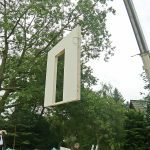 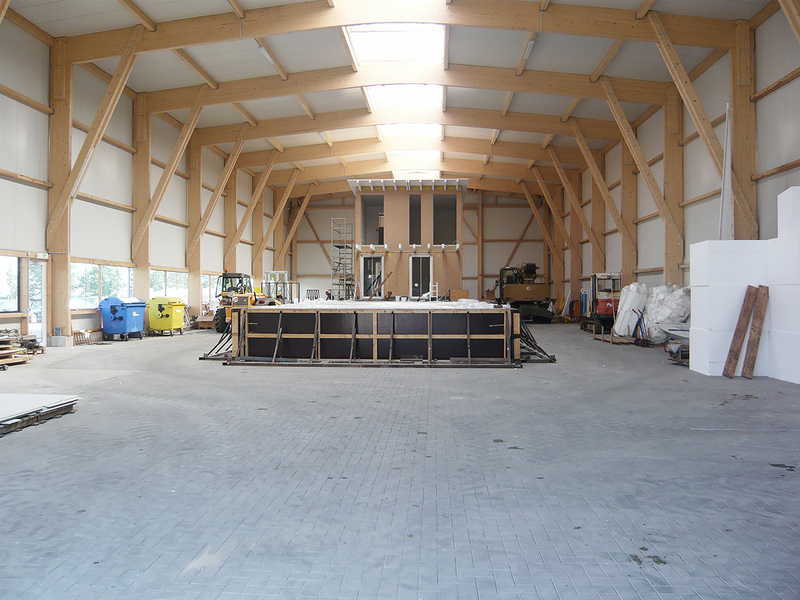 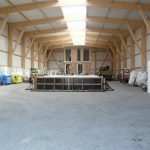 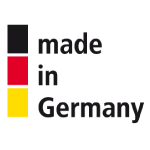 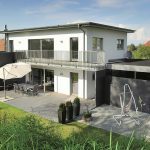 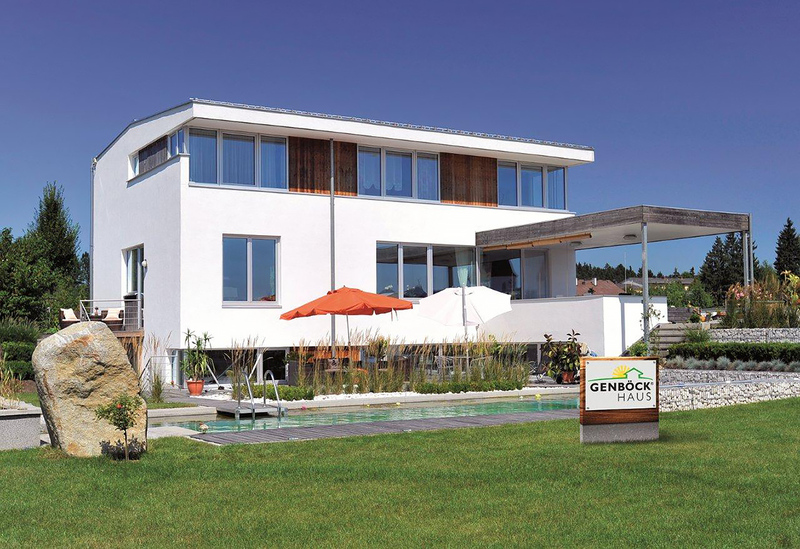 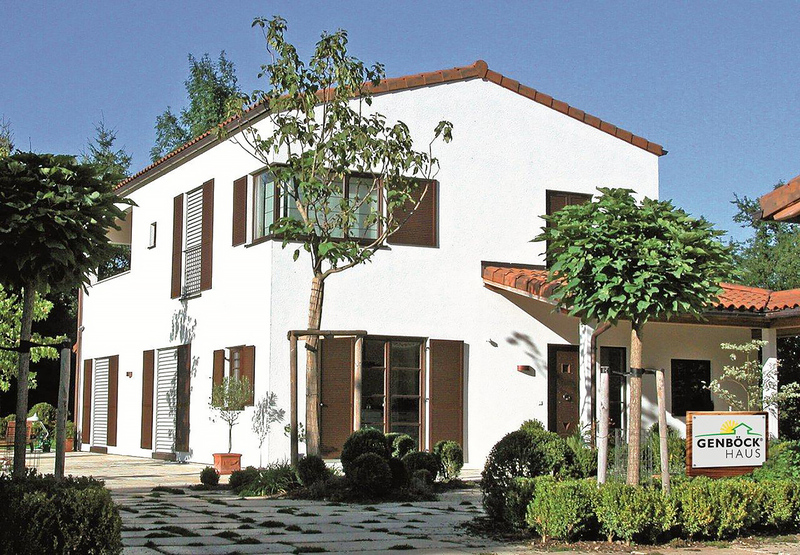 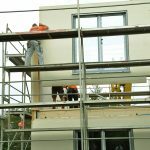 Effective – fast and accurate assembly on site – fully prefabricated walls are assembled without any screwing or nailing. 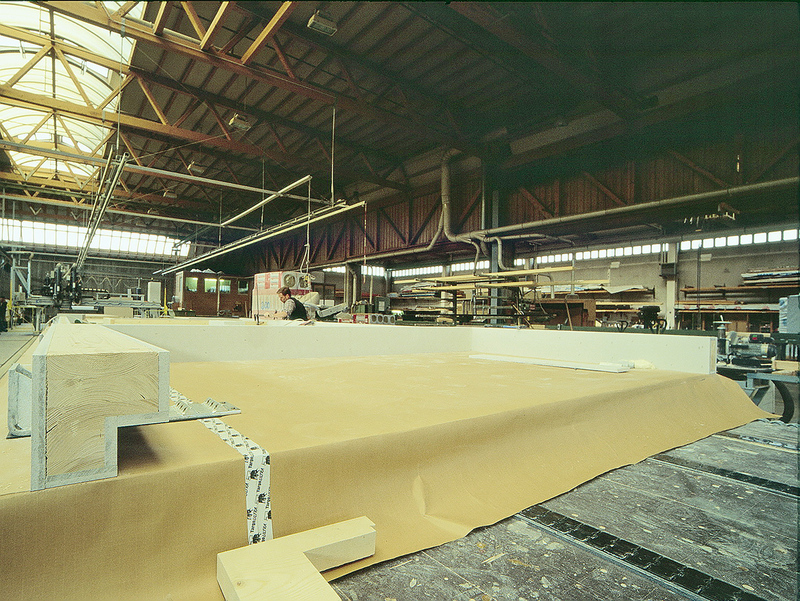 Stable – from the first wall corner on. 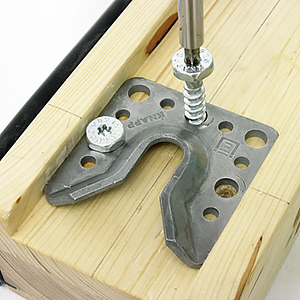 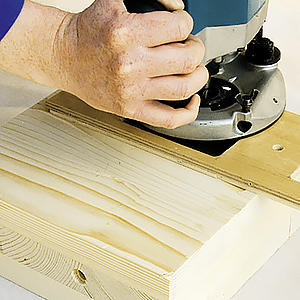 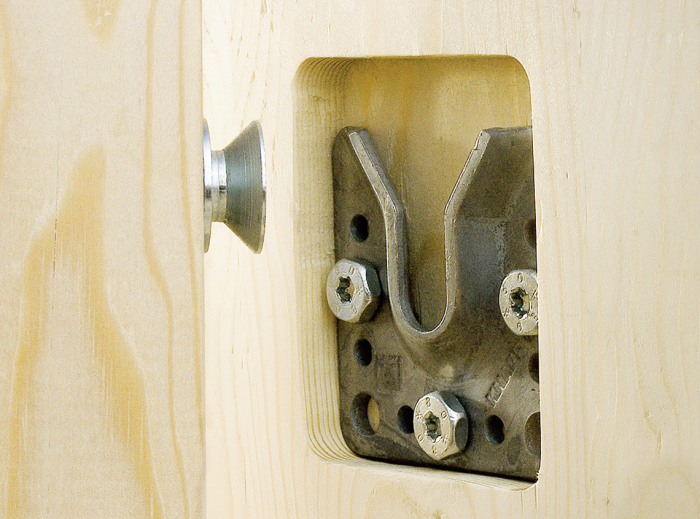 Saves labor – quick and easy assembly through the spacious V-shaped bracket. 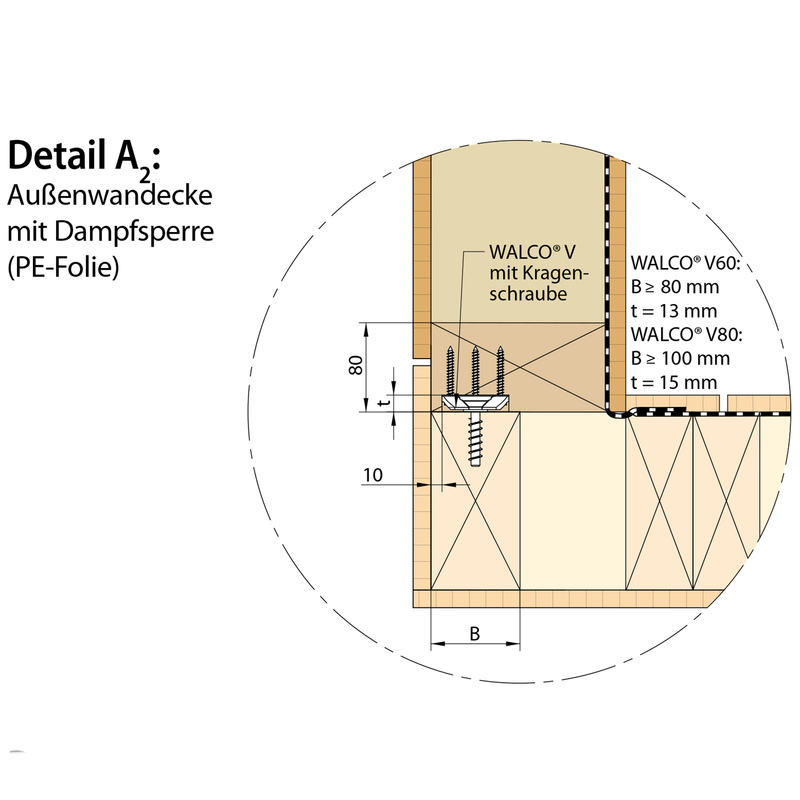 Unique – screws are screwed directly in the component with or without an interlayer. 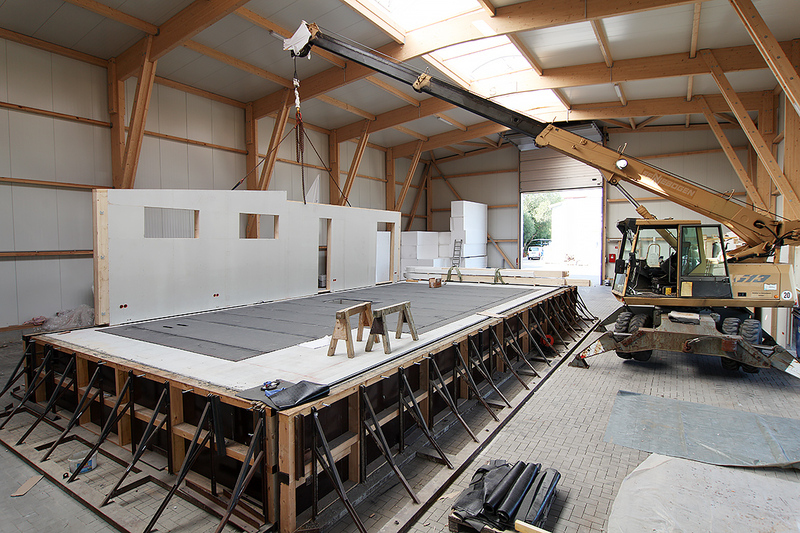 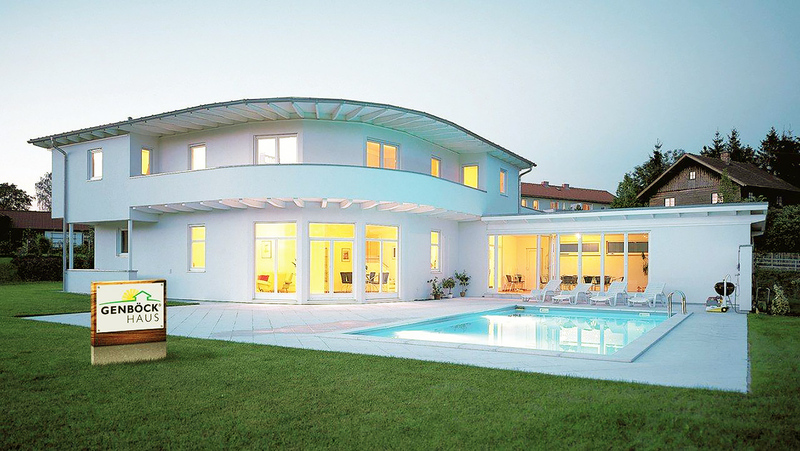 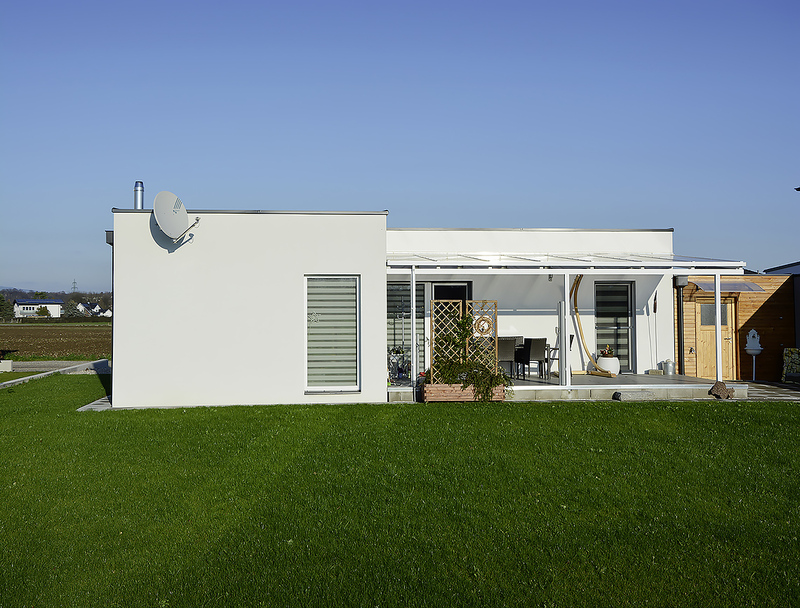 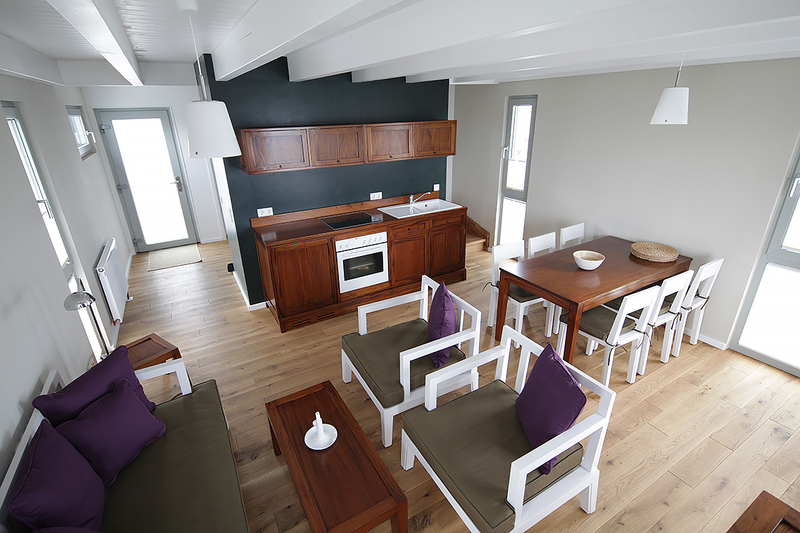 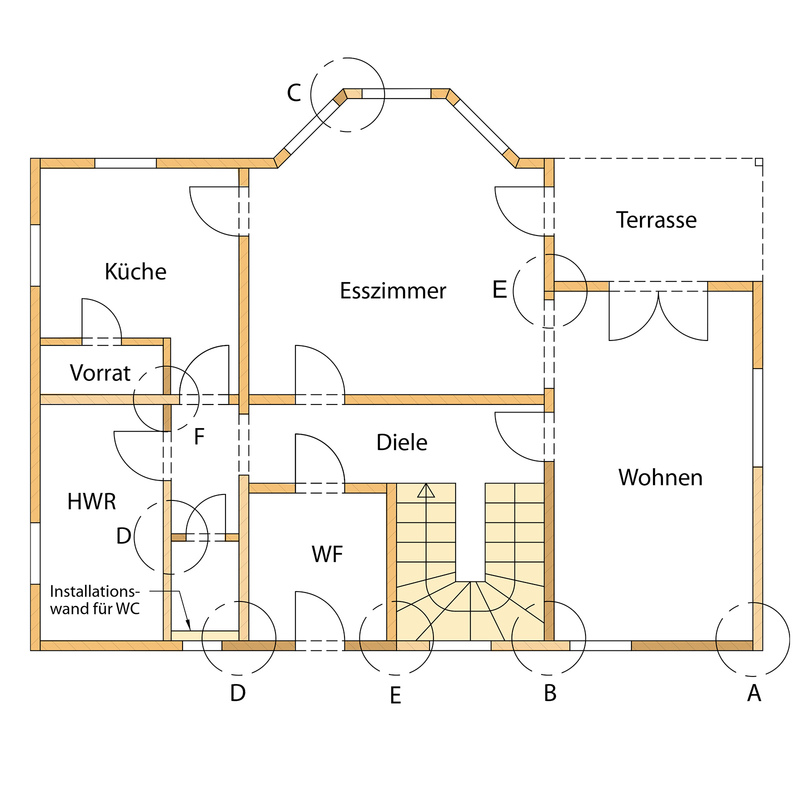 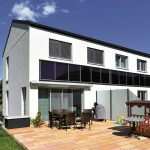 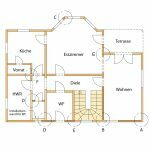 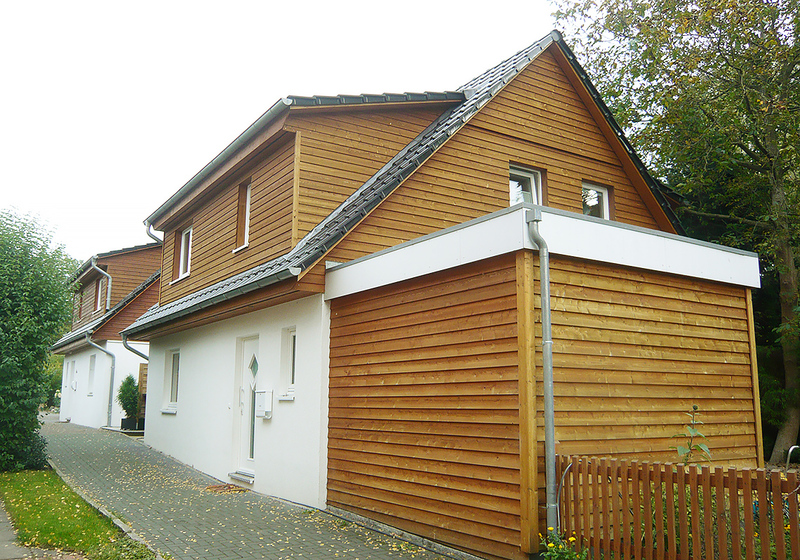 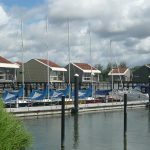 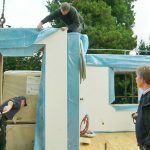 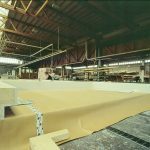 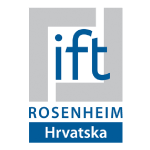 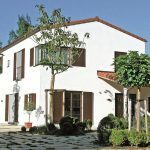 Flexible – assembly to the last wall and even interior walls. 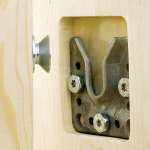 Adjustable and aesthetically pleasing – connectors are recessed and therefore not visible when assembled. 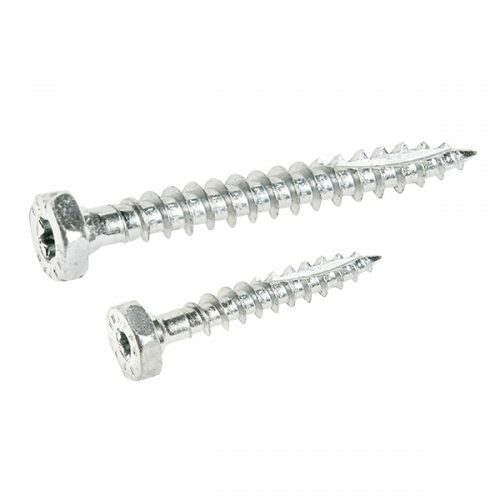 Screws can be readjusted in a perpendicular direction to compensate for building tolerances e.g. 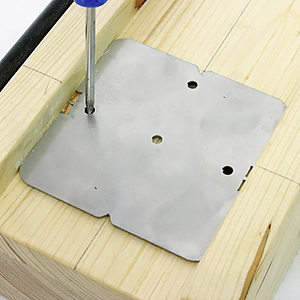 for seals and gaskets. 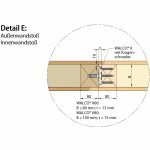 ETA certified (even for hardwood). 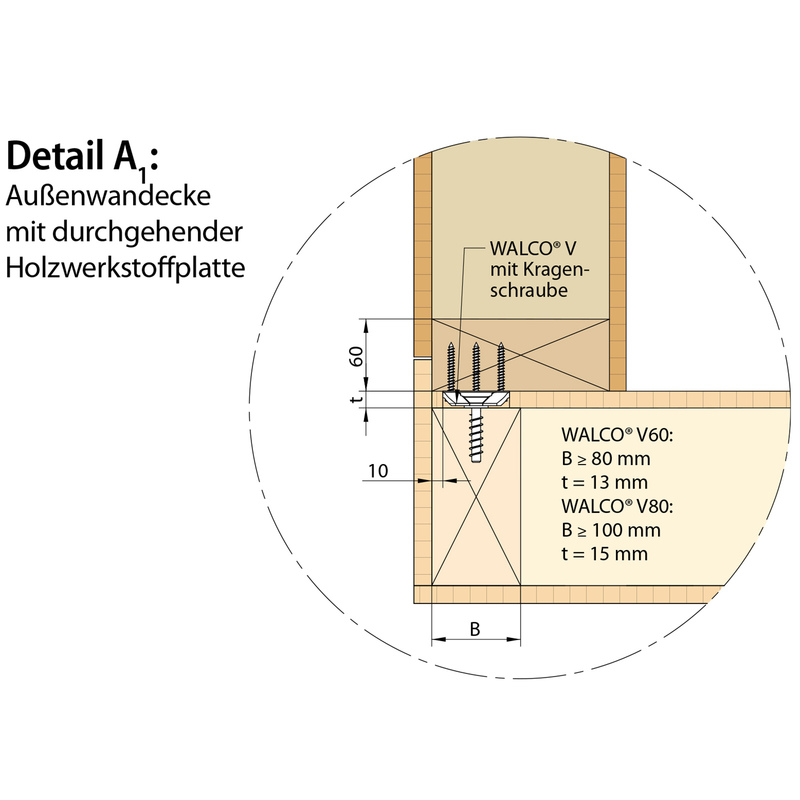 WALCO® V wall connector with slot-hole for prefabricated walls. 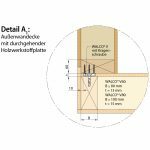 WALCO® V wall connector with slot-hole for prefabricated walls. 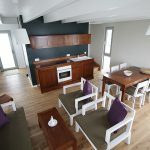 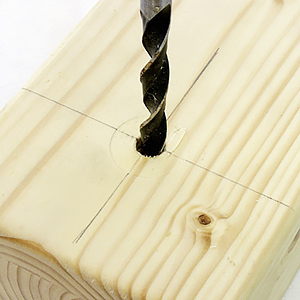 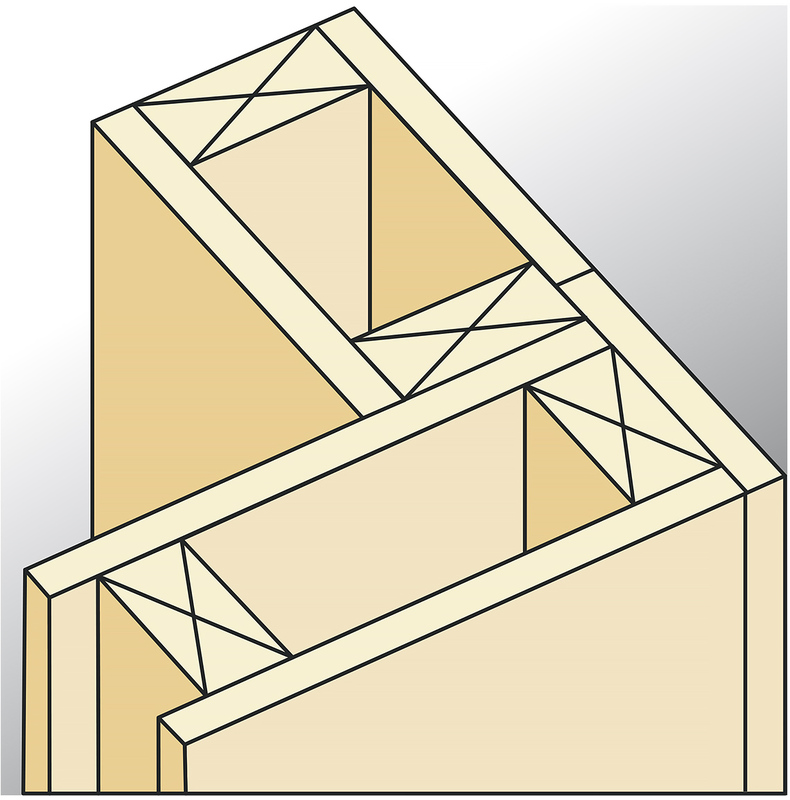 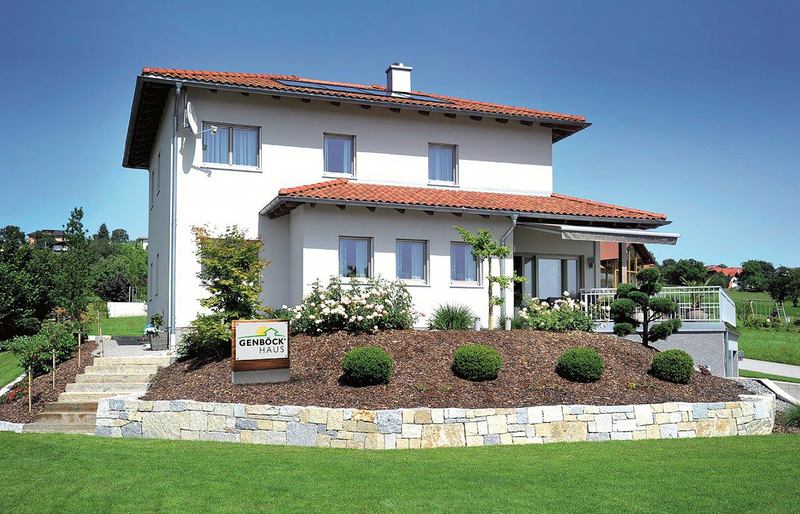 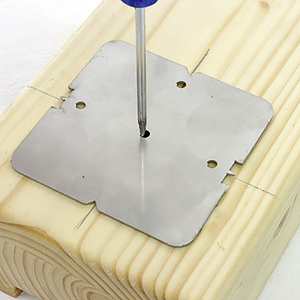 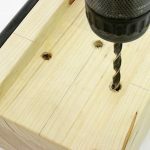 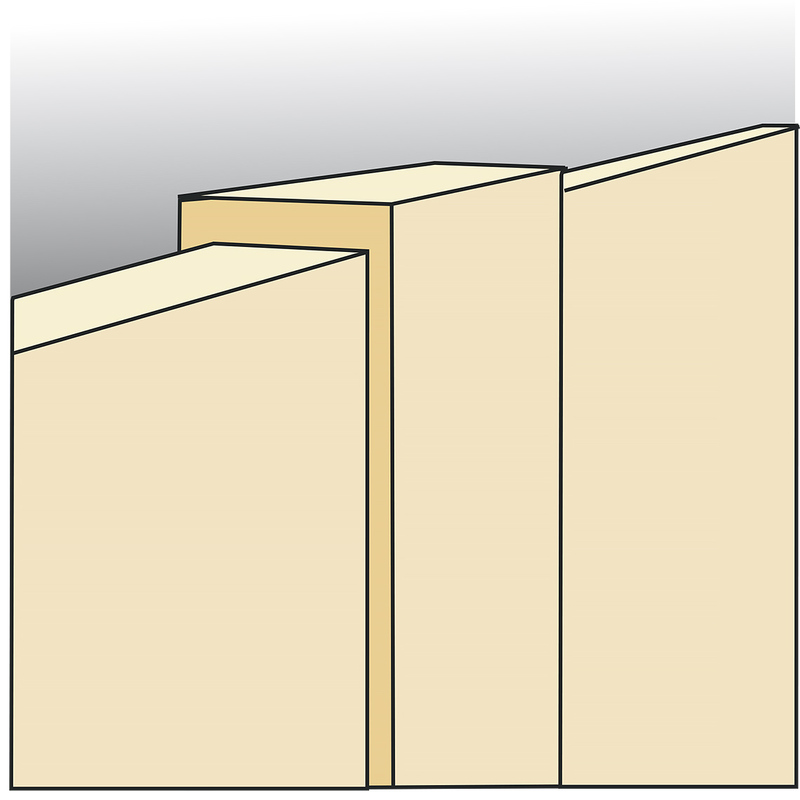 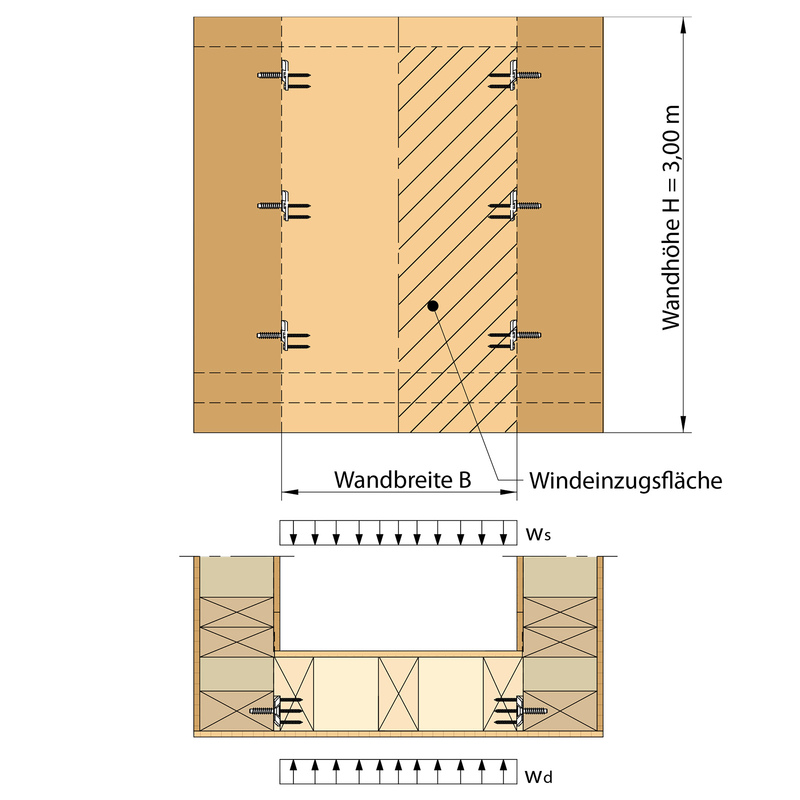 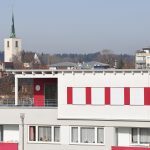 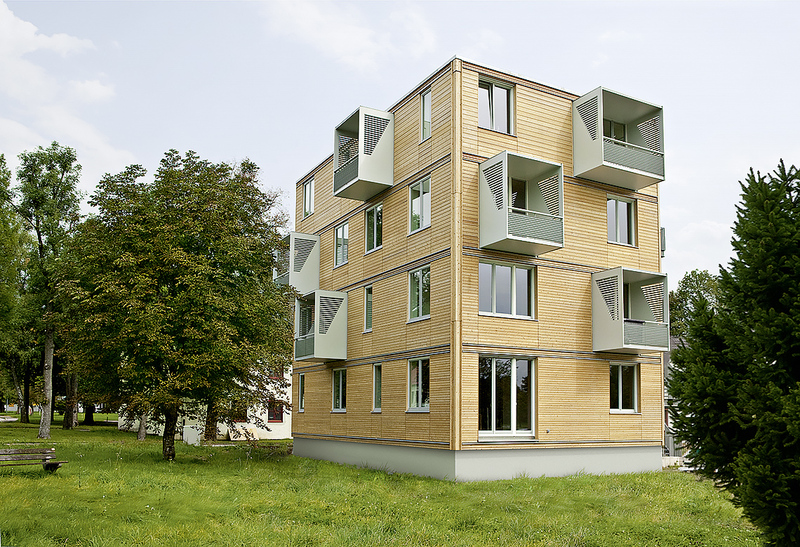 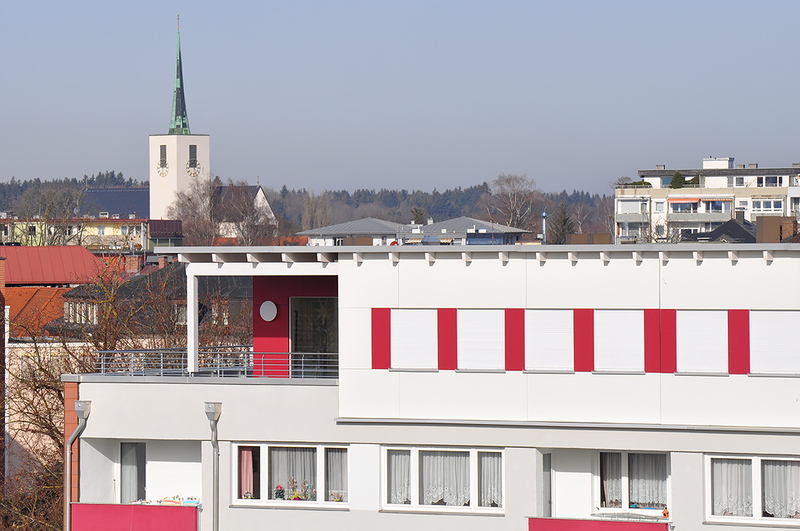 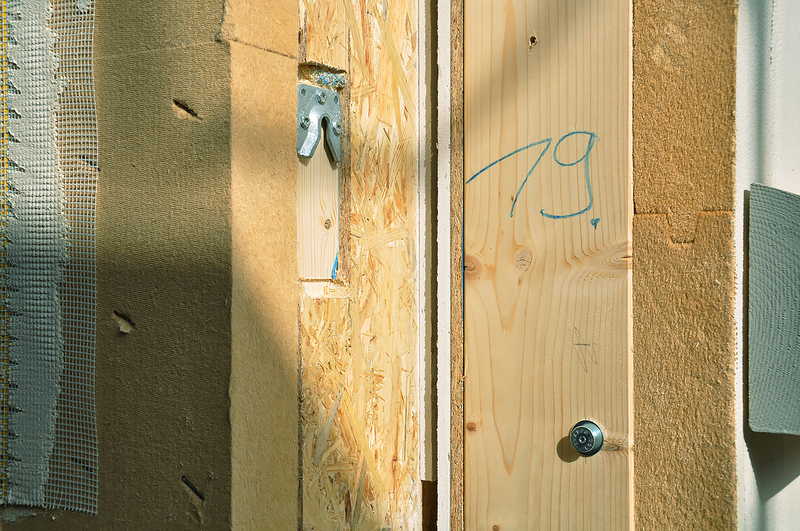 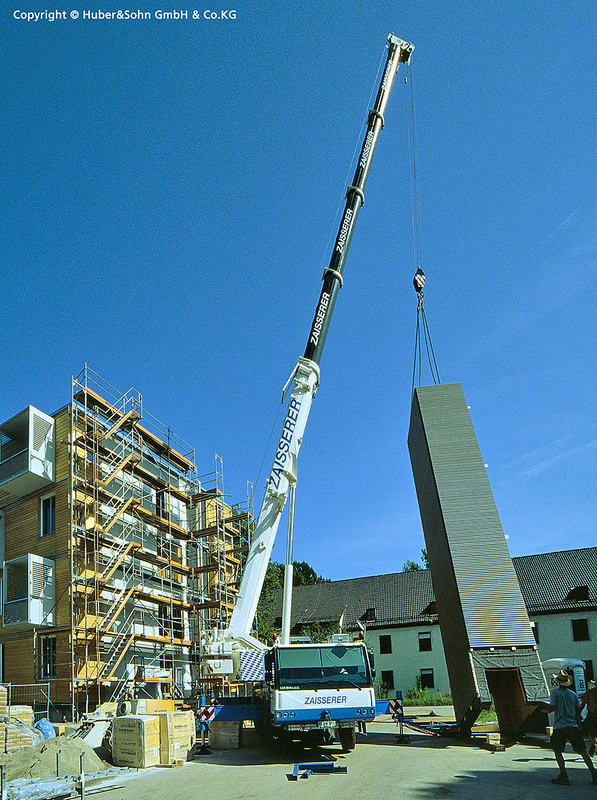 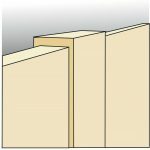 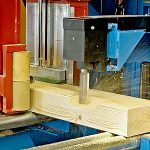 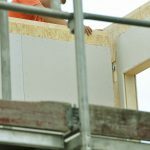 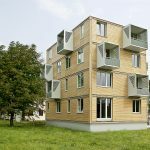 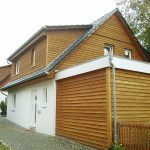 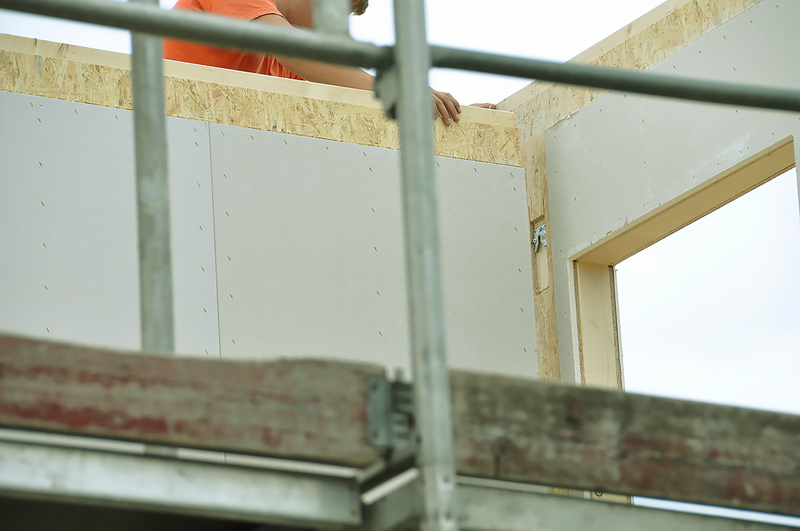 The WALCO® V Slot-hole connector is used for the joining of prefabricated walls made of timber, or CLT wall / main beams. 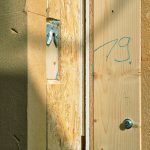 Connections can be from timber to timber, as well as to steel and concrete. 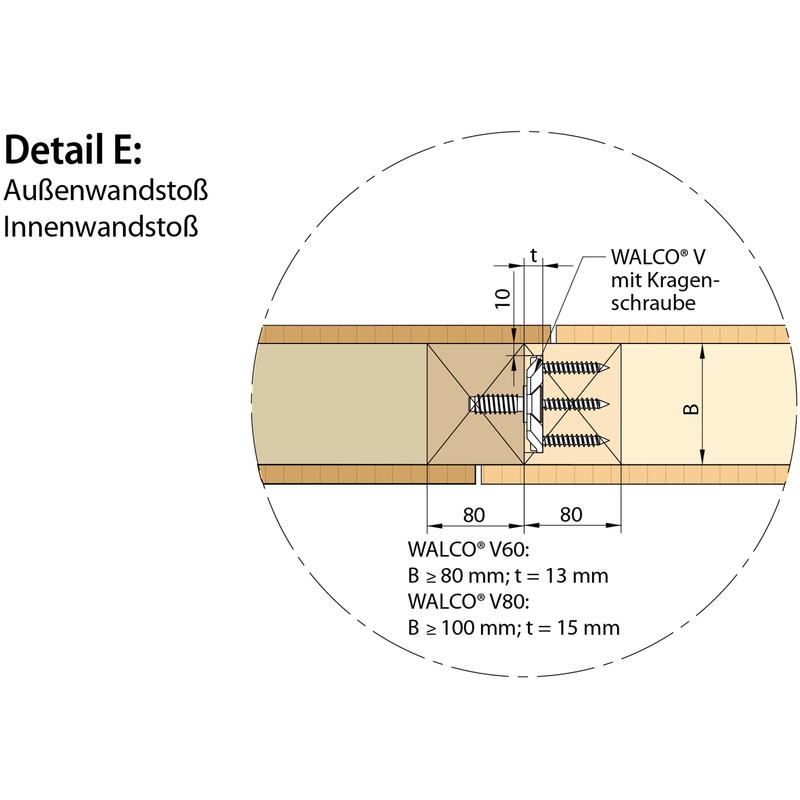 Just like the tried and tested KNAPP® WALCO wall connectors, the new version, WALCO® V Slot-hole, enables a load -bearing to be installed perpendicular to the direction of insertion (wind load), as well as to pull- direction, and can also be installed on intermediate layers. 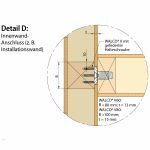 The connector allows fast and precise assembly on site with a high level of safety. 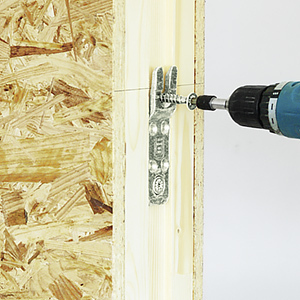 The new version of the wall connector is designed for even easier installation. 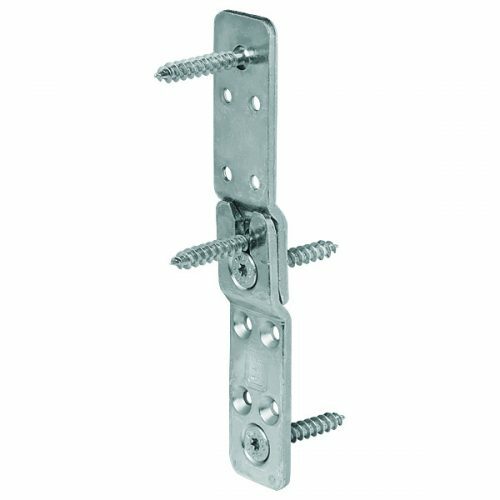 It can be fastened with only two screws and accommodate a positioning tolerance of up to 15 mm in height and +/- 2 mm in width. 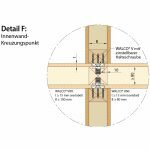 The wall connectors are available in two versions, one with collar screw (KS) with integrated washer, and one with a screwed collar bolt (VK) and self-tapping countersunk head screw. 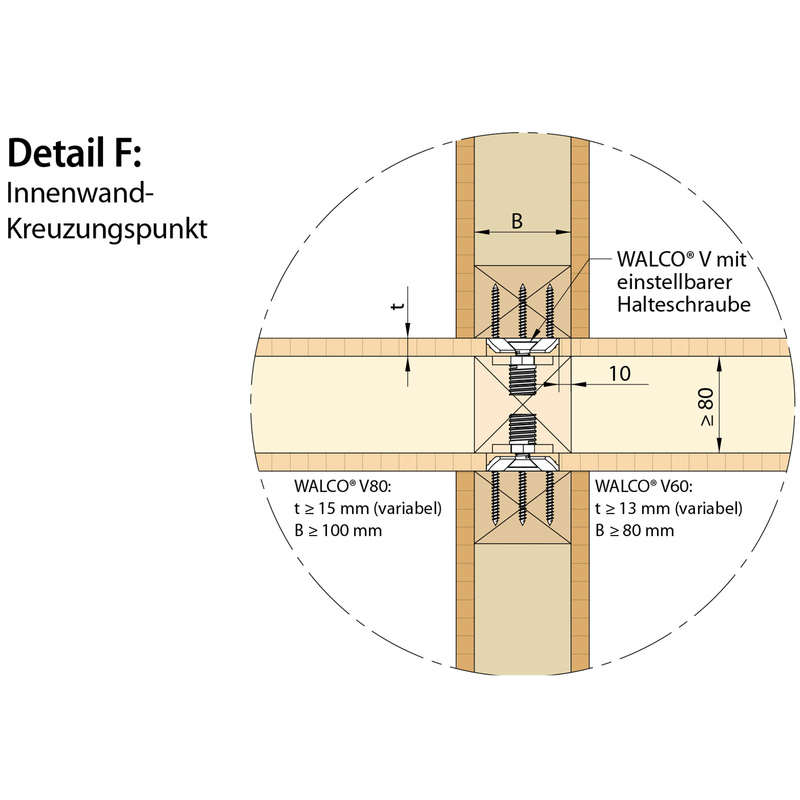 The WALCO® V connector allows a maximum optimization of prefabrication by making it possible to pre-fabricate the walls in the workshop and easily assemble the building on site by joining the walls in a dove-tail like manner, all while saving labor. 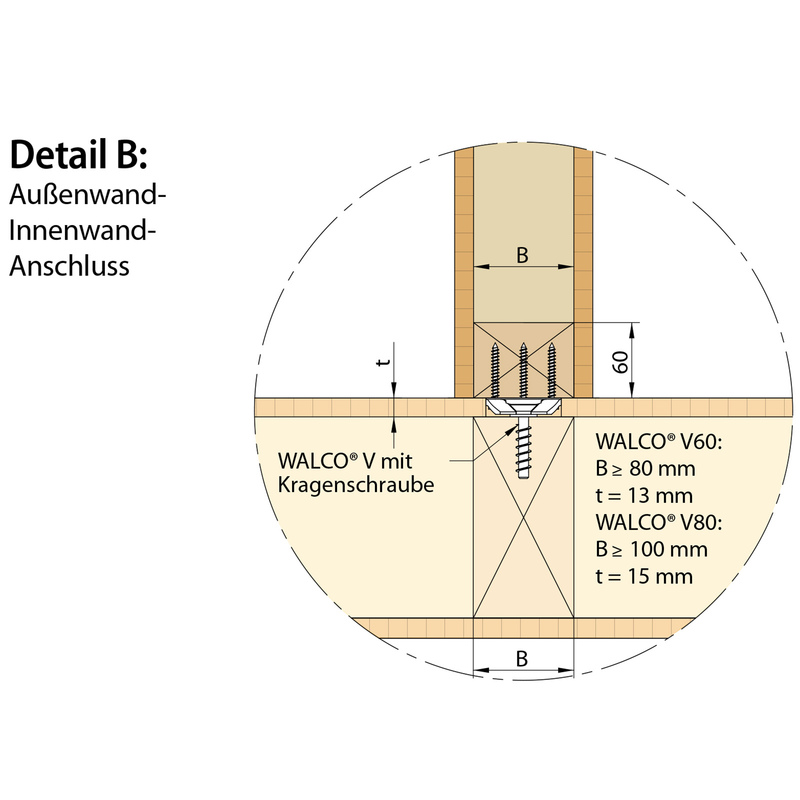 WALCO® V Slot-hole is available in all sizes (60 and 80) and in each version (KS, VK *). 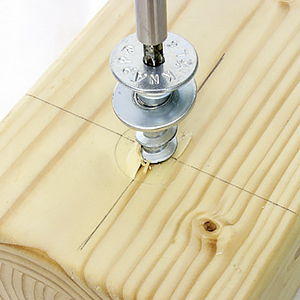 * KS = collar screw, VK = screwed collar bolt. 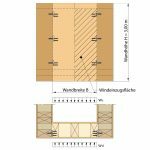 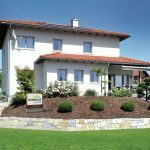 *All the characteristic values contribute in the insertion direction and refer to the wood species pinewood C24 (S 10) and are taken out of the European Technical Approval (ETA-10/0189).